Set a large Dutch oven or heavy skillet over medium-high to high heat. Add the bacon and cook, stirring occasionally, until it begins to brown and crisp, 15 to 20 minutes. Pour out half the bacon fat, and keep the rest. Lower the heat to medium. Stir in the onions and shallots, and cook until softened, 8 to 10 minutes. Add the maple syrup, vinegar, Dijon, and liquid smoke. Season with salt and pepper. Pour in 1/2 cup of water and stir to combine. Bring the mixture to a boil, reduce heat to low and simmer, stirring occasionally if necessary. Cook until the the jam has a glossy appearance and syrup-like consistency, about 1 hour. Allow the mixture to cool for 20 to 30 minutes. 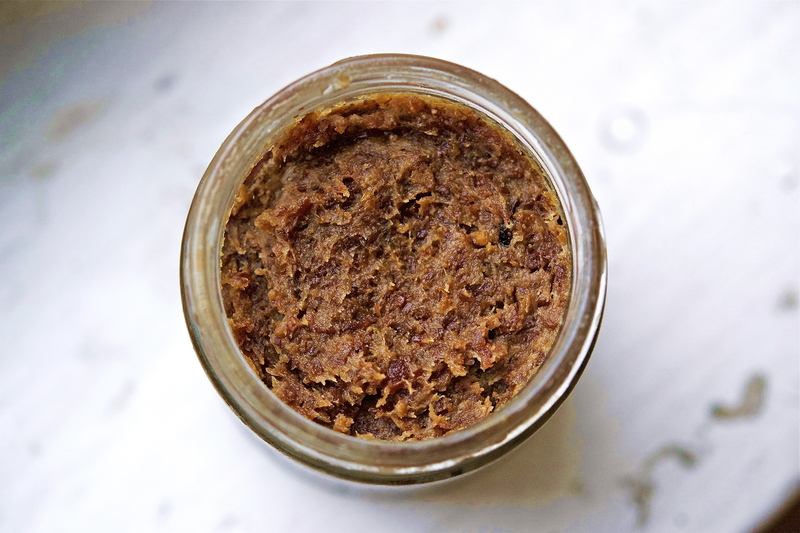 Transfer to a blender and pulse a few times to puree the larger pieces, stopping every pulse or two to stir and check the consistency — it should be thick and chunky, not a paste. 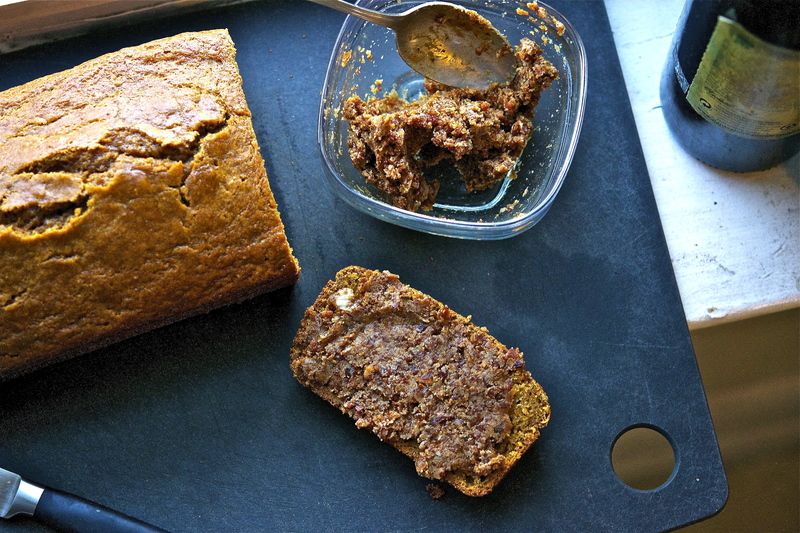 Try with Pumpkin-Beer Bread for a seasonal treat!